UPDATE (Nov. 8): NAV has released the music video for the song today. Not exactly safe for work. 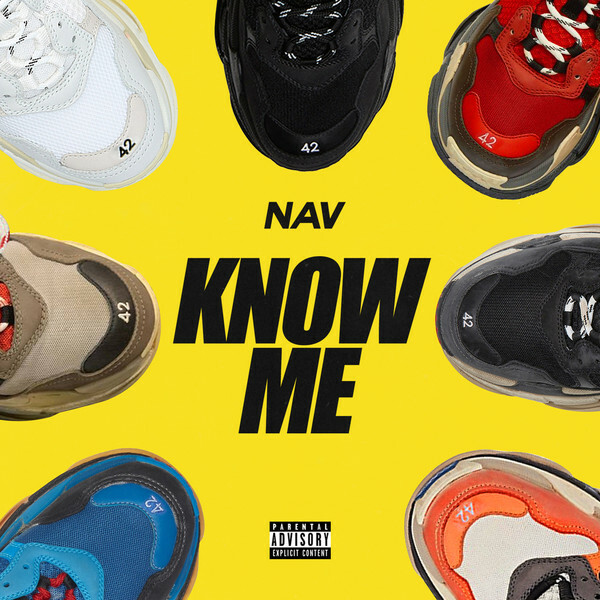 NAV has been relatively quiet since the release of his Reckless album in May which featured guest appearances from Travis Scott, Lil Uzi Vert, Quavo and more. The Canadian rapper and singer of Punjabi origin did contribute a memorable verse on Travis Scott’s ‘Yosemite‘ from Astroworld but solo music has been scarce. But it looks like he’s trying to start off a next era today with the release of a new single ‘Know Me’. “I just wanna f*ck, no kissing, peasant bi*tches can’t kiss kings,” he sings in his usual monotone voice. You can preview/hear it below.